Syrris is a world leader in flow chemistry, batch chemistry reactor systems, and chemical scale-up solutions. 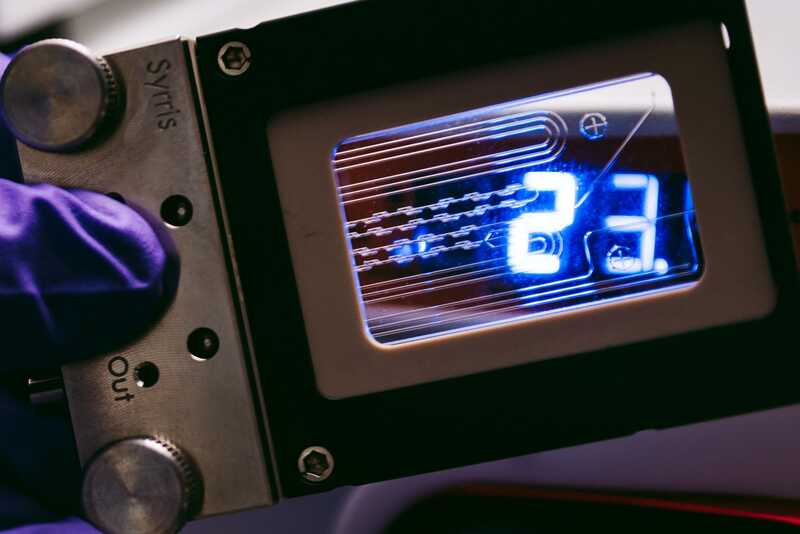 Syrris products are used in laboratories around the world for applications including process development, discovery chemistry, reaction calorimetry, crystallization, and process scale-up. 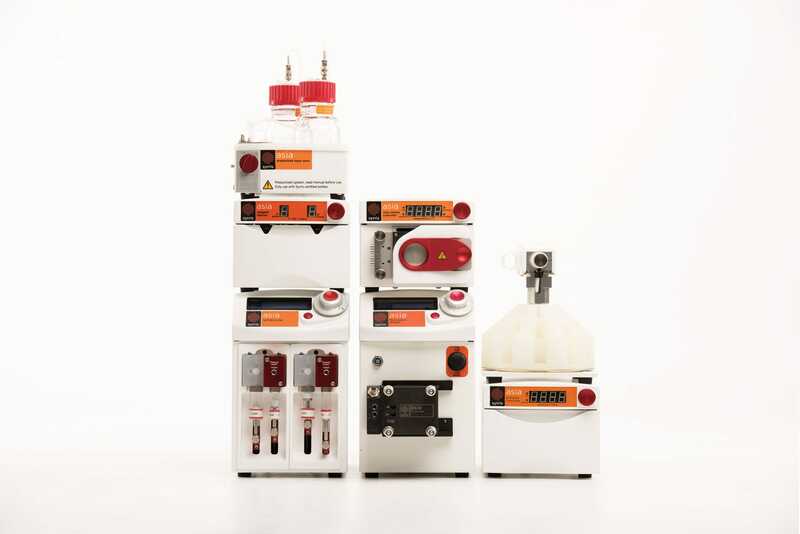 Find a solution for your application with our range of industry-leading batch, flow, reaction calorimetry, and process scale-up chemistry systems. 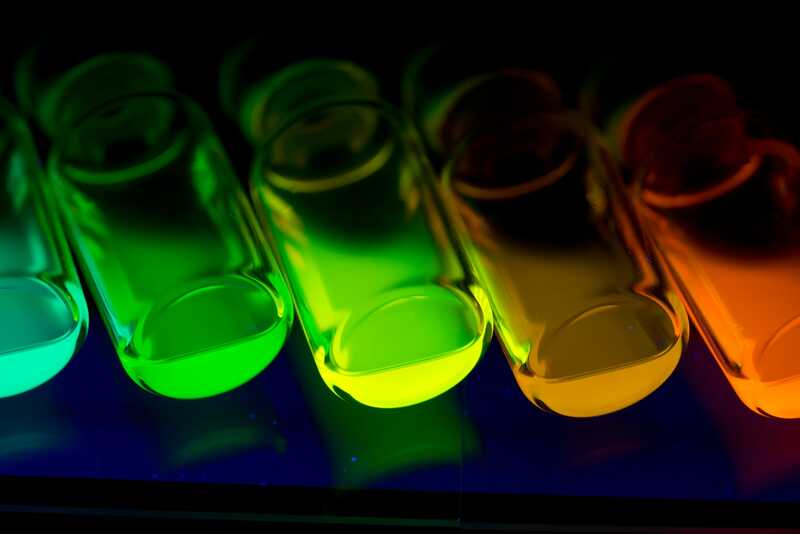 Discover the Flow Chemistry Collection on the Syrris chemistry blog, a regularly-updated round-up of the best content on flow chemistry, including blog posts and commentary from thought-leaders on a number of flow chemistry topics. Enjoy advanced reaction control with full automation for walk-away, reproducible results with Atlas HD. Advanced automation software enables chemists to set up complex multi-step recipes, take control of all reaction parameters, and to configure and automate existing lab equipment. 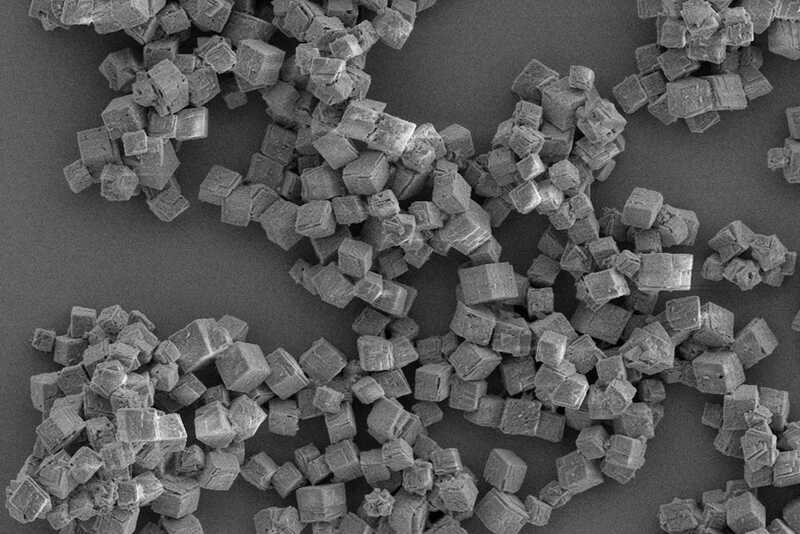 With its modular design, Atlas HD can be used for jacketed reactions, crystallization, and reaction calorimetry. 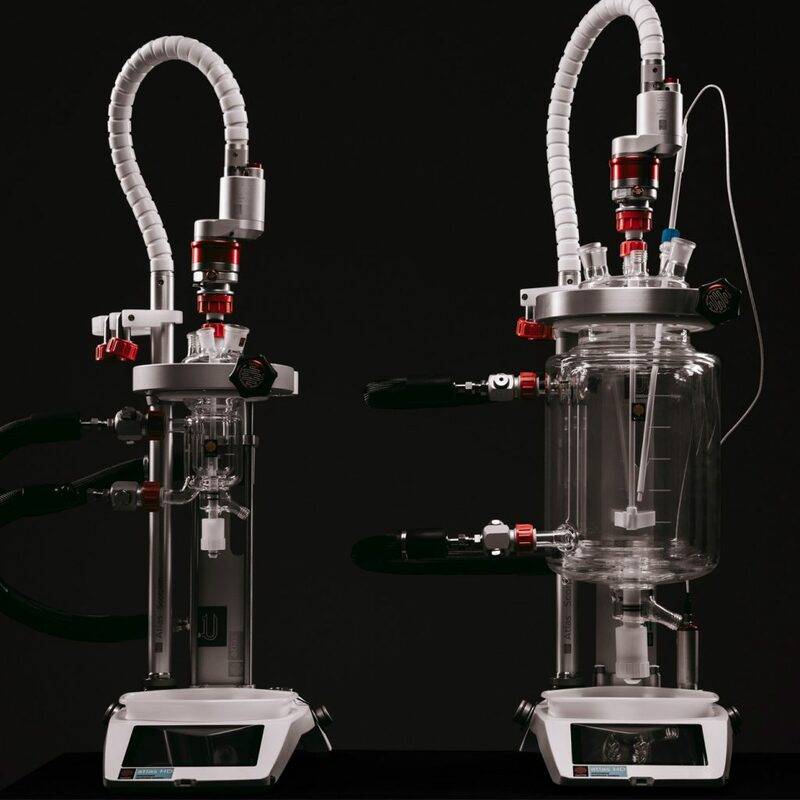 Conduct all your lab’s chemistry on one Atlas HD jacketed reactor system thanks to a wide vessel range of 50 mL to 5 L, pressures up to 200 bar, and temperature range of -90 °C to 250 °C.